There’s so much to explore at every Inside 3D Printing Show—and this year, you can do so again in New York City, from April 10-12. Enjoying one of the largest 3D printing events worldwide, those attending have the opportunity to attend a full day of workshops, plus two days of conference sessions led by industry experts—and most exciting—if you attend, you are privy to a host of demonstrations and exhibits showing off the latest 3D printers and services. Event goers can also enjoy the Frontier Tech Showdown on April 12th, sponsored by Asimov Ventures and now accepting applications for entry. The exhibit hall will feature over 55 sponsors and exhibitors this year. 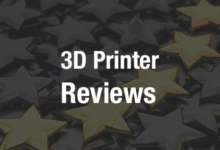 “The Additive Manufacturing market is refusing to follow the hype-curve predictions, as it continues to experience two digit CAGR year after year. A combination of new materials, new technologies, and new applications are driving this exponential growth,” said Hod Lipson, Professor, Columbia University and Inside 3D Printing Conference Chair. Inside 3D Printing New York is co-located with Rising Media’s RoboUniverse and Virtual Reality Summit. Also an official event of this year’s 3D Print Week New York, the show should be amazing! 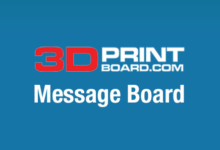 And of course, 3DPrint.com will be on the scene to follow along up to the minute. If history is any indicator, you should see a large number of attendees there, along with much media coverage. And while of course, the excuse to be in the city is an enormous bonus, this is a great opportunity to hobnob with 3D industry greats, discuss new innovations with experts and peers, and network with a large crowd visiting the Big Apple from around 60 countries and 44 states (based on statistics from 2015 events) as well as 70+ exhibits from around the world. More than 50 speakers overall provide coverage of industrial and consumer topics and strategies. Prices increase on March 4, so register before to save with early bird pricing. 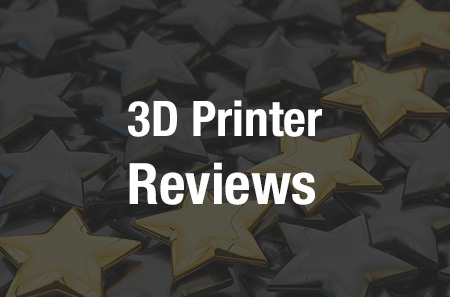 If you are interested in attending, you can get 10% off by using our special 3DPRINT promo code at checkout. Following events earlier this year in Singapore and Düsseldorf, Inside 3D Printing has events confirmed for 2016 in São Paulo, New York, Sydney, Paris, Seoul, Tokyo, Shanghai, Mumbai, and San Diego. 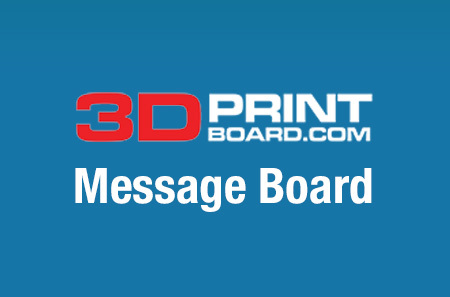 To learn more about upcoming Inside 3D Printing events, just click here. Will you be attending any of these events? Discuss in the Inside 3D Printing New York forum over at 3DPB.com.